© Andrii Sivochub. All rights reserved. 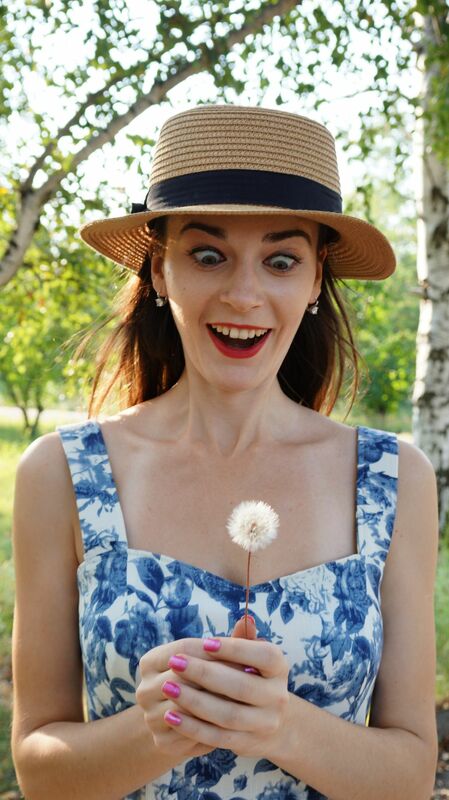 Small dandelion presented such unexpressible emotions. This photo shows how small dandelion can impress when it was found in September.